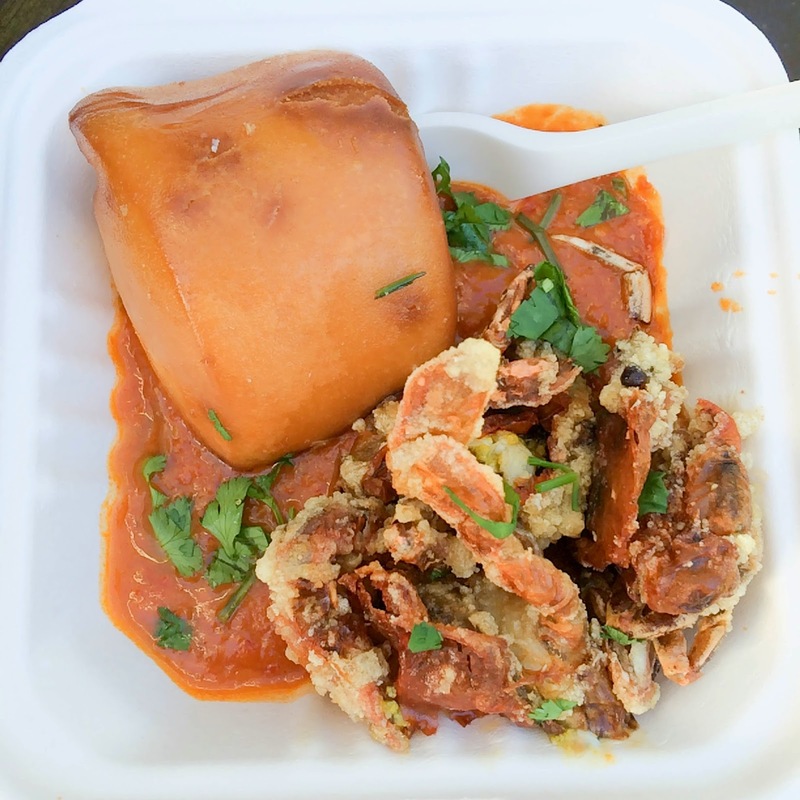 What if told you there’s a place where you can get soft shell crab smothered in chilli sauce and a fried mantou for $9? Sounds too good to be true. There’s a catch – this restaurant moves around. 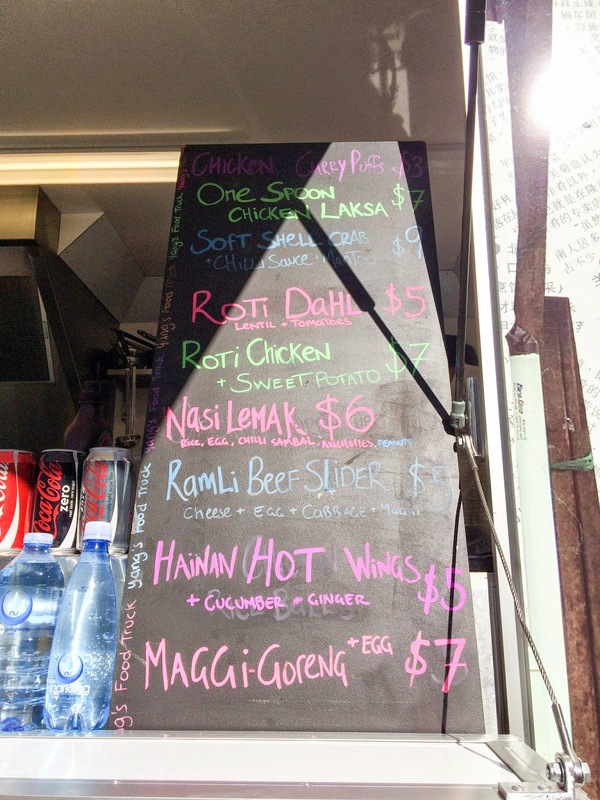 I’m referring to newest food truck to Sydney, Yang’s Malaysian Food Truck. I had been salivating over the Instagram photos of Yang’s soft shell crab for a few weeks now but it wasn’t until last Tuesday that the food truck was within walking distance to my office. So, I set off for Hyde Park to satisfy my craving for some Malaysian street food. 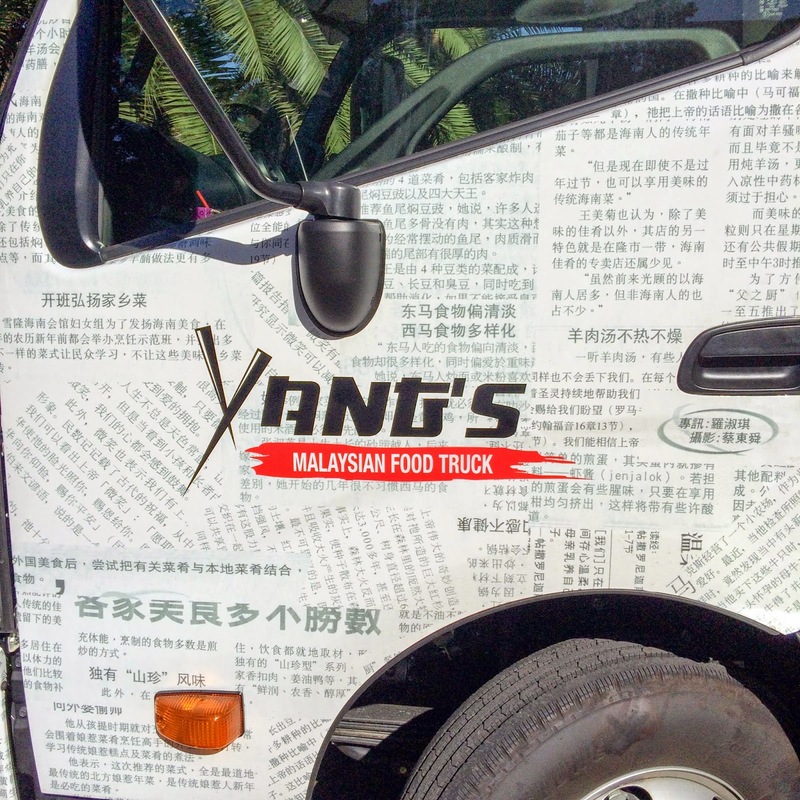 Yang’s Malaysian Food Truck is the brainchild of Alexander Wong, more affectionately known as Lex. He has honed his culinary skills in the kitchens of China Lane, Chica Bonita Manly and Queenies. 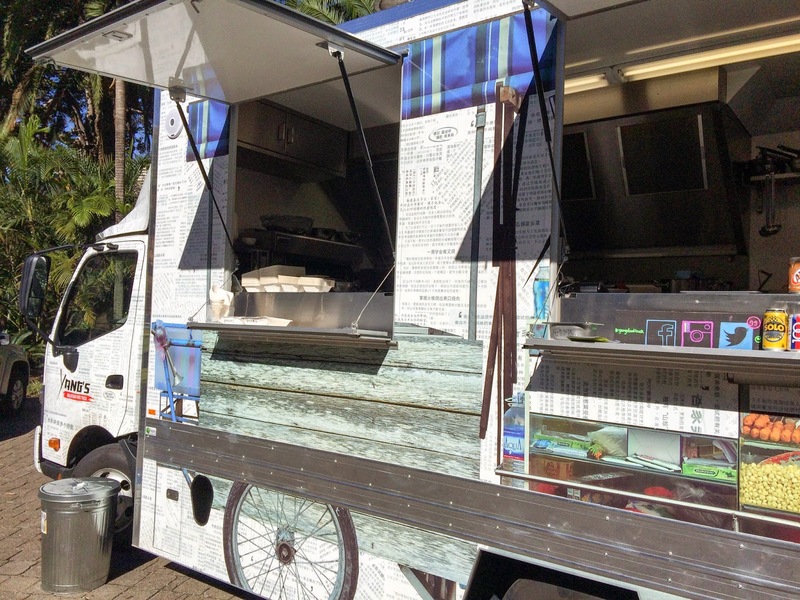 So, it’s no surprise that the food being served is a class above what you will typically find in a food truck. The menu has been under going a few changes, on the day I visited there was a total of 9 dishes on the blackboard. 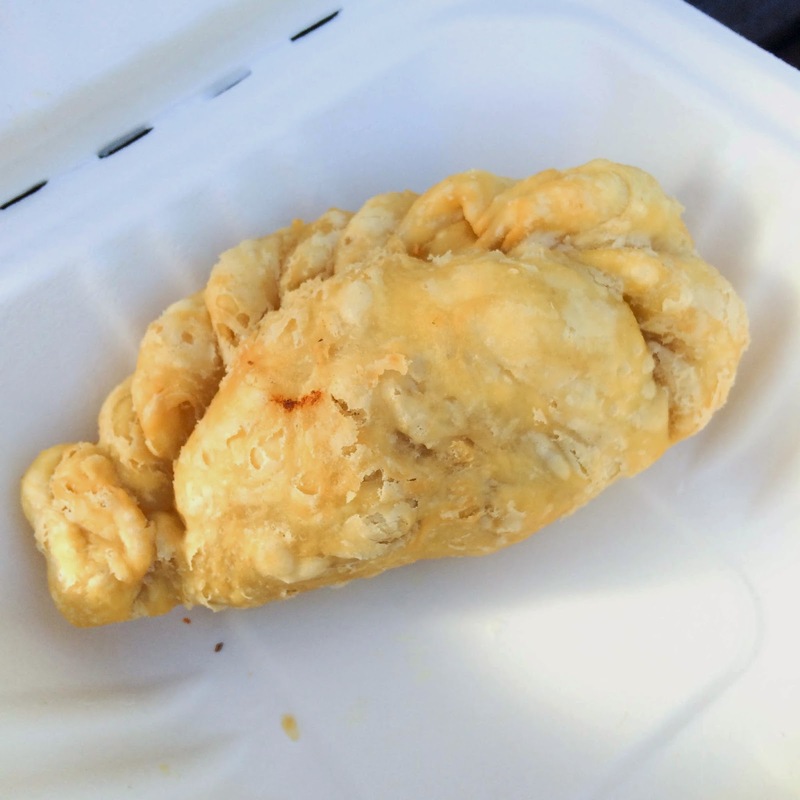 I started with a Chicken Curry Puff ($3), a yummy parcel of chicken flavoured with a mild curry. 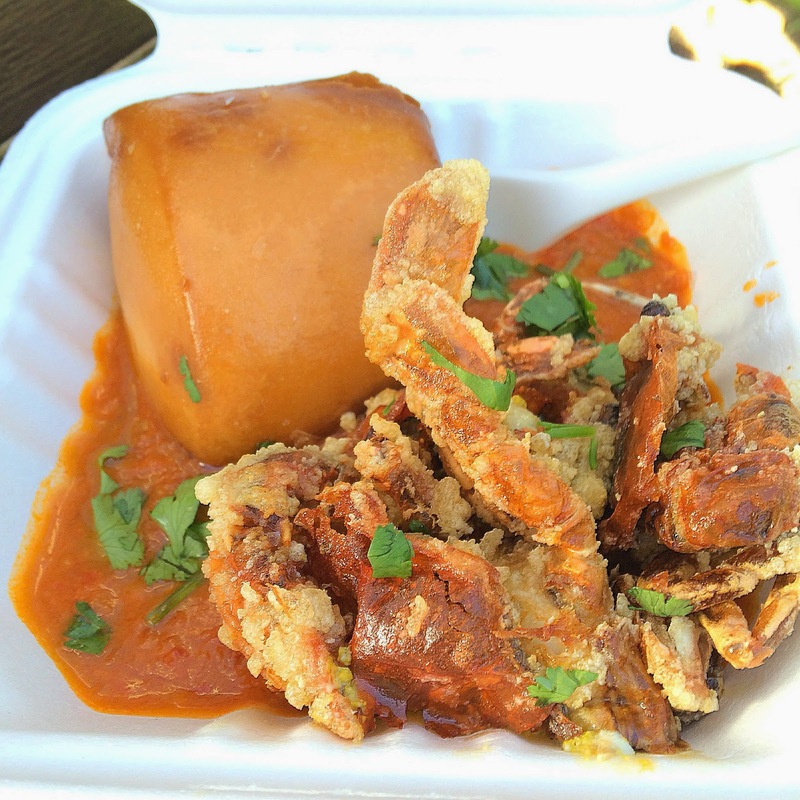 Then came the star attraction, the soft shell crab. The crab is fried perfectly while maintaining the insides delicately soft. The fried mantou is perfect for mopping up the generous serving of the addictive chilli sauce. mmm loved their soft shell crab! will def have to try the ramli burger next!